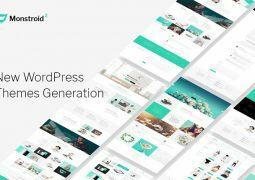 To help you save your time, we spent the entire day finding Best Adobe Photoshop Plugins you can download. 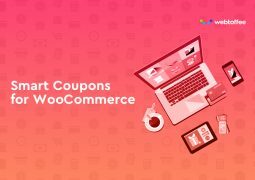 Check out our collection of handpicked best Photoshop Add-ons that will do many complex tasks with single click. Photoshop Plugins are add-ons that promise to help designers attain additional image effects or performing some difficult tasks thereby enabling them create superb designs. 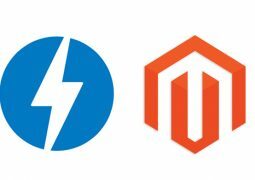 Using an add-on can help you perform tedious or difficult tasks in a more efficient manner, enabling you to spend more time on design. 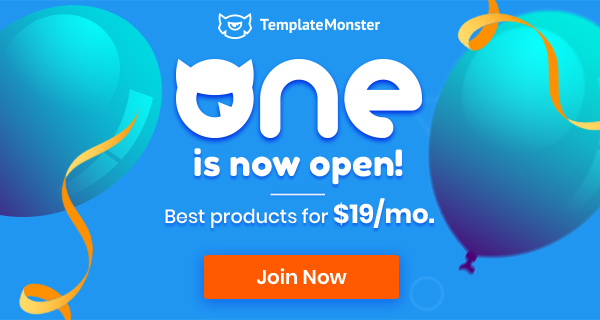 Start using right away ! 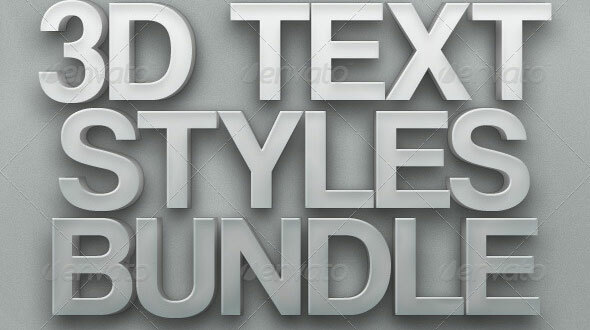 An incredibly, massive bundle of 14 packs of very different text styles and effects. 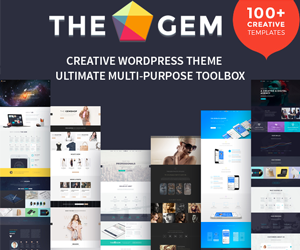 All extremely easy to use and very handy for any project you might have. 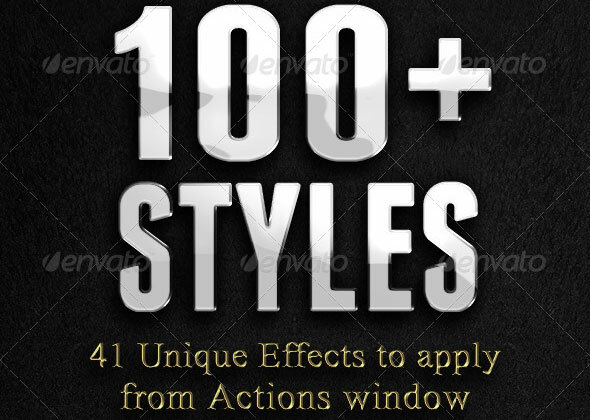 You get 251 styles that’ll change the way you use effects. 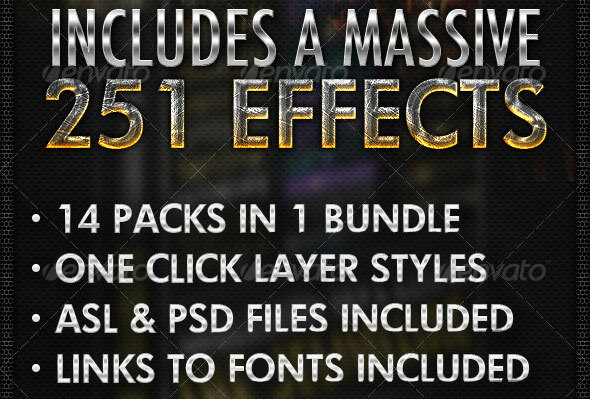 This is the last text effects bundle you’ll ever need! 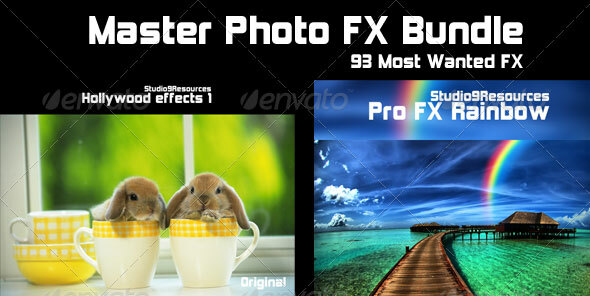 Master Photo Effects BUndle Is bringing you 93 Most Wanted FX ! 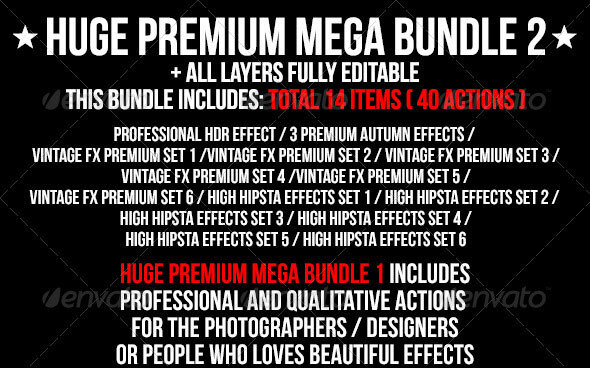 Huge Premium Mega Bundle 2 includes Professional and Qualitative actions for the photographers / designers or people who loves beautiful effects!This bundle help to save your money! The Layered PSD File of this Preview Image is Included! 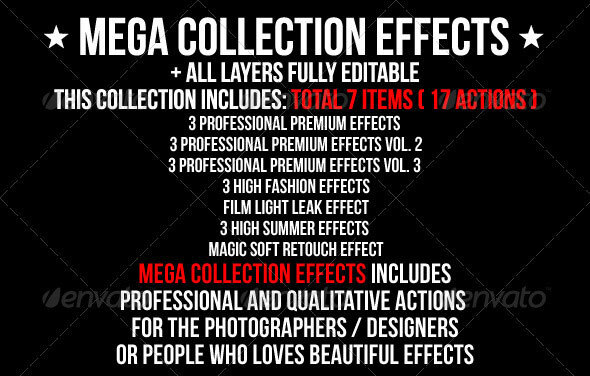 Mega collection effects includes professional and Qualitative actions for the photographers / designers or people who loves beautiful effects!This collection help to save your money! 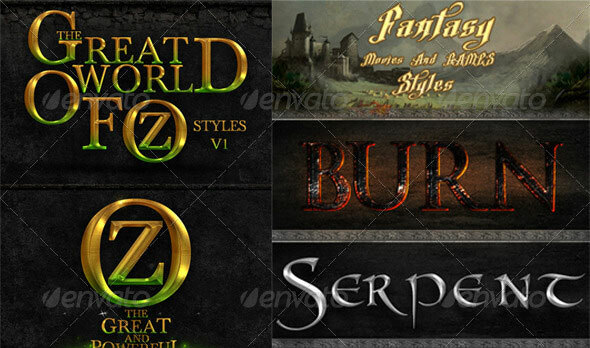 This is a set of 65 Photoshop text styles for your design pleasure. 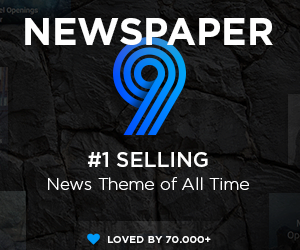 It includes some of Graphic Rivers’s most successful layer styles with combined sales of more than 1000. The pack comes with a bonus of so far unreleased comic styles. All that for an unmatched price! 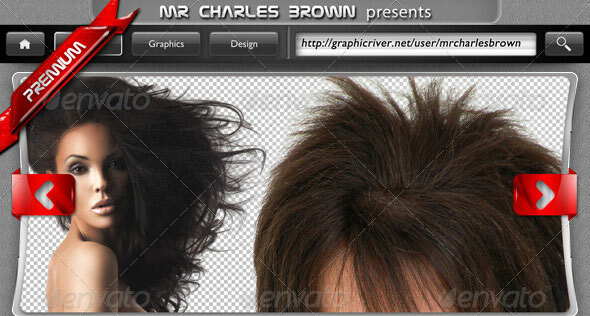 Professionally extracts your image from white and dark-colored backgrounds without affecting some vital details. Different images have different edge sharpness. With these three intense background remover ‘actions’, you can smoothly extract anything from a dark and colored background. Try and see! 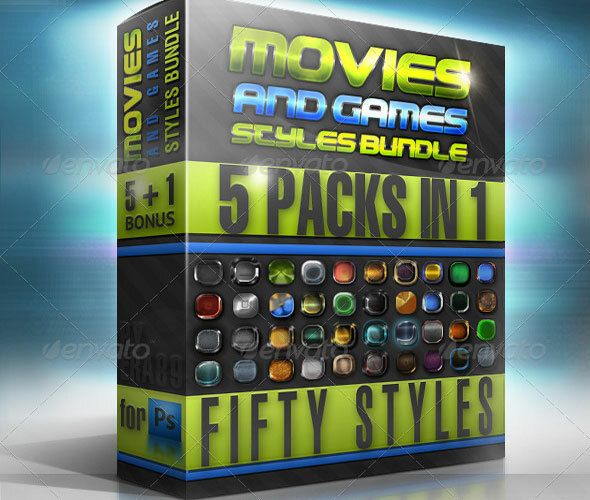 MOVIES & GAMES PS STYLES PREMIUM BUNDLE – 50 STYLES Works great for texts and icons! All actions in this collection can also be bought separately here at Graphic River but you can now buy them all at a fraction of the cost in this awesome action set! 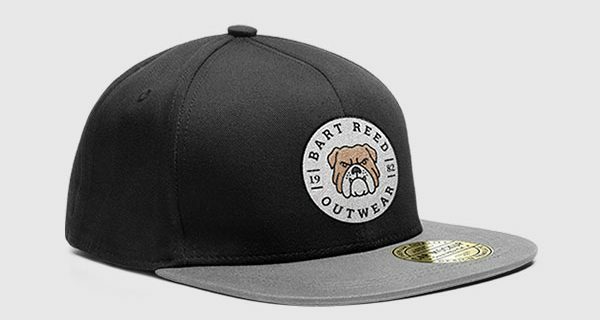 Over 100 layer styles to combine for unique results. 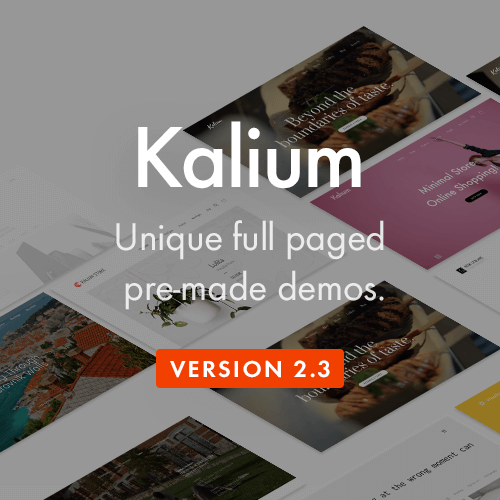 41 Actions to add pre-built style combinations to your layers. Burning hot, glass, ice and metallic (gold, silver, bronze) effects. 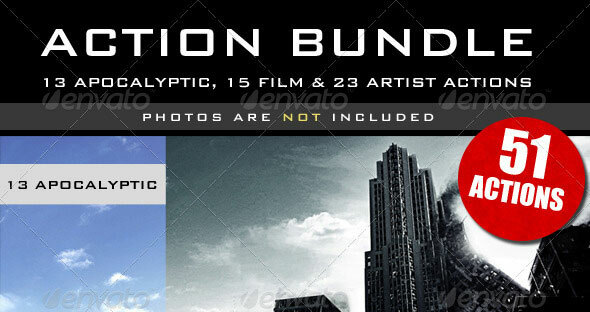 This bundle is a big thank for everyone who purchase one of my action collection. 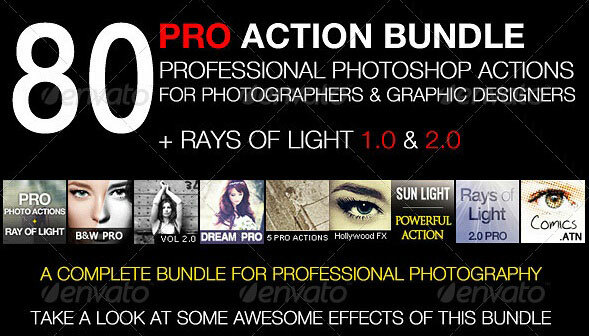 This bundle consist all of my action since i join graphicriver. 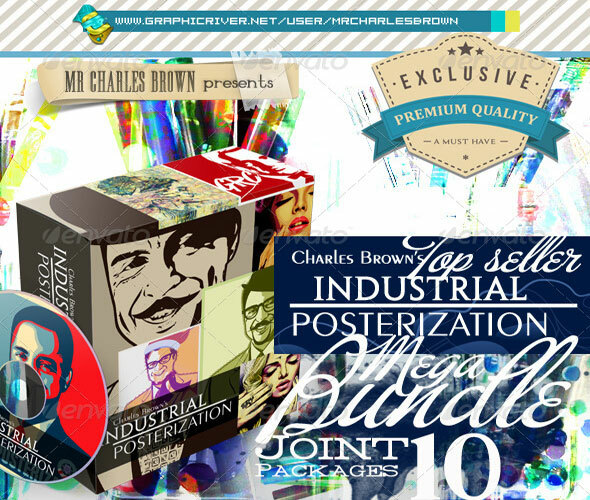 Hope you enjoy this bundle, just have fun and play with my awesome collection! 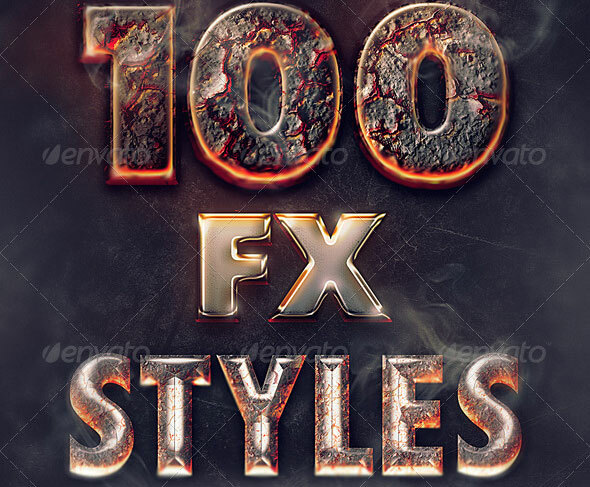 Premium 3D Text Effects Bundle is a special pack containing six GraphicRiver items having more than 750 sales totally. All CSP Creative Photoshop Styles are created for use on 300ppi RGB documents, however they can also be used on 150ppi and 75ppi documents without any problems. Styles containing textures will not look right when applied to 72ppi documents (or any other resolutions) because of uneven % scaling of pixels — they look fuzzy! 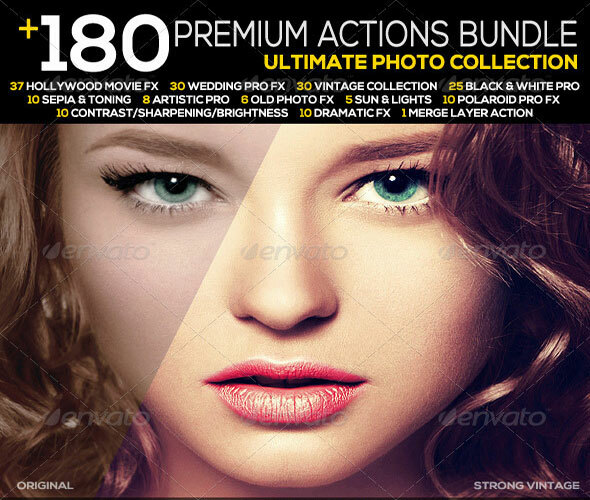 Presenting the ultimate professional photo effect bundle Enjoy 30 Power Packed actions that add/create professional effects to your photos. 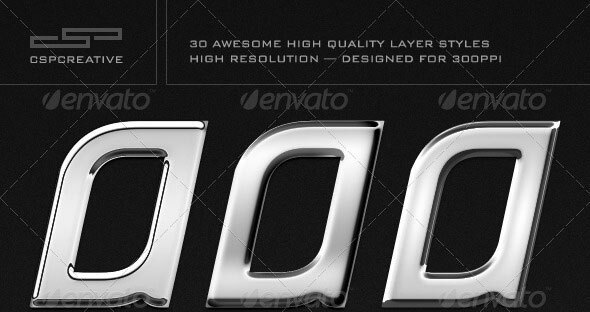 Unlike most photoshop actions you are NOT presented with a single flattened image, INSTEAD you are presented with MULTIPLE LAYERS after you run the action. This gives you more power to take the effects beyond what you first see when you run the action. 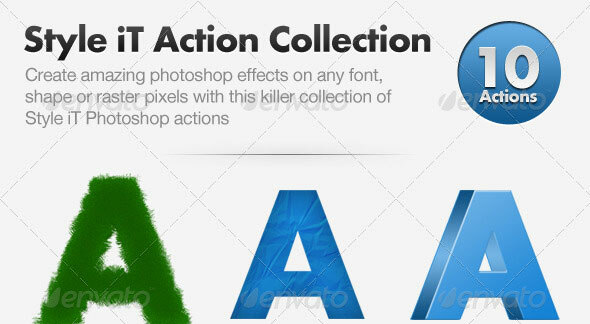 This action set is fully customizable. 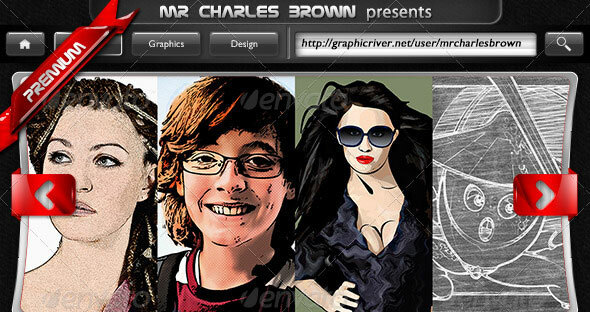 Professionally outline and draw a replica of your photographs using creative pencil, chalk, pop and comic art style. This action will trace all the details of your image and will use those collected frameworks to achieve an amazing drawing upshot. Let action speak for itself. 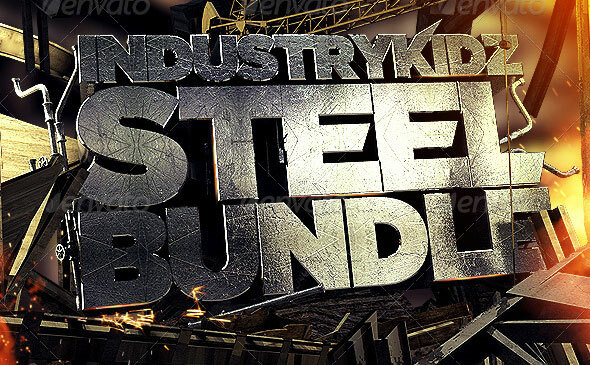 Grab this bundle and start to transform your images to something extraordinary! Brilliant 3D Action Set for Presentation Any knind of Image, Shape & Text. This Pack including 2 Differents view Action with ATN Mode, Drug or Load and Ready for use. 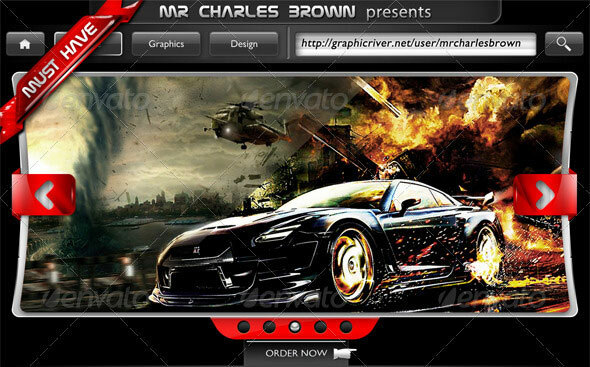 This Action created with Adobe Photoshop CS2, You Can use with Any Version of Photoshop CS. The Photoshop Action ‘Dimensions’, helps you to generate whatever you want (text, image, shape, etc,) in 3D.